Permaculture was developed and synthesized by Bill Mollison and David Holmgren in the late 60’s. They didn’t invent it, they just observed and reproduced what Nature does so well : Growing. Permaculture is a philosophy of working with, rather than against nature. Permaculture is a philosophy of protracted and thoughtful observation rather than protracted and thoughtless labor. Permaculture is a philosophy of looking at plants and animals in all their functions, rather than treating any area as a single product system. 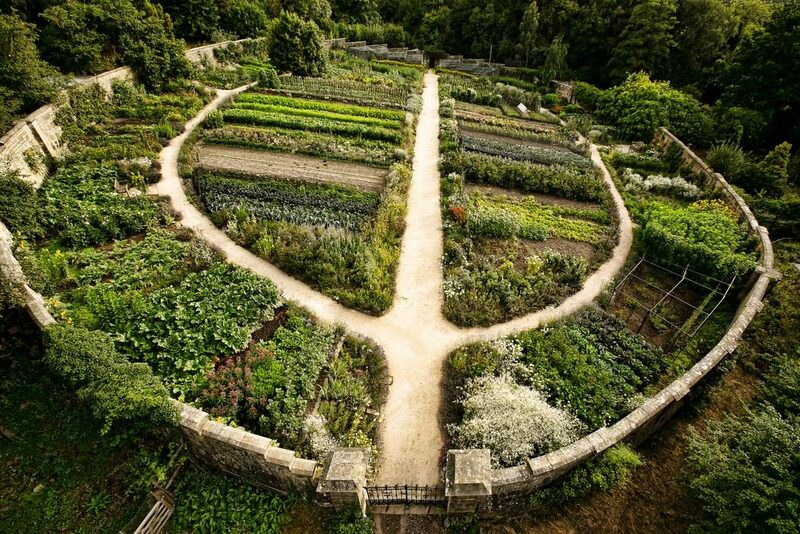 One of the most important things about permaculture is that it is founded on a series of principles that can be applied to any circumstance—agriculture,urban design, or the art of living. The core of the principles is the working relationships and connections between all things. It has many branches that include but are not limited to ecological design, ecological engineering, environmental design, construction and integrated water resources management that develops sustainable architecture, and regenerative and self-maintained habitat and agricultural systems modeled from natural ecosystems. Reinvesting surpluses back into the system to provide for the first two ethics.This includes returning waste back into the system to recycle into usefulness. Those principles have been articulated by David Holmgren in his book : Permaculture: Principles and Pathways Beyond Sustainability. You want to learn more about Permaculture?